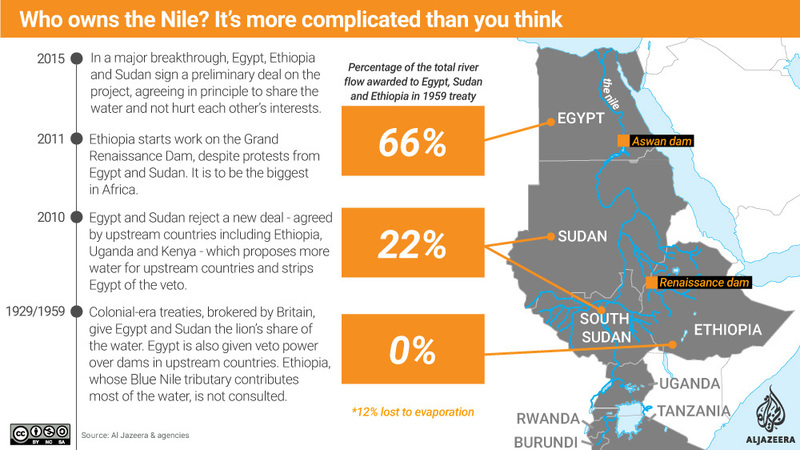 Hydro-economics: Egypt, Ethiopia and the Nile – Satenaw Ethioopian News & Breaking News: Your right to know! A look at the ongoing dispute over the Grand Ethiopian Renaissance Dam and its impact on the world’s longest river. A bunch of world geography uninitiated. How can I believe the authenticity of the whole story you wrote?